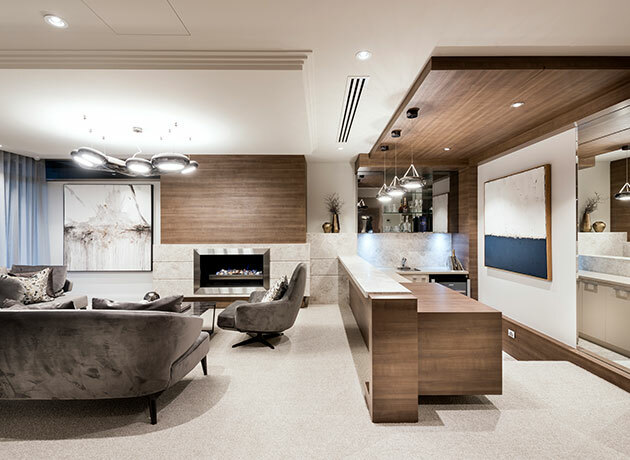 Our unique team has been building luxury homes in Perth since 2010. We work with our client in every step of the way to create prestigious homes that exceed all expectations. 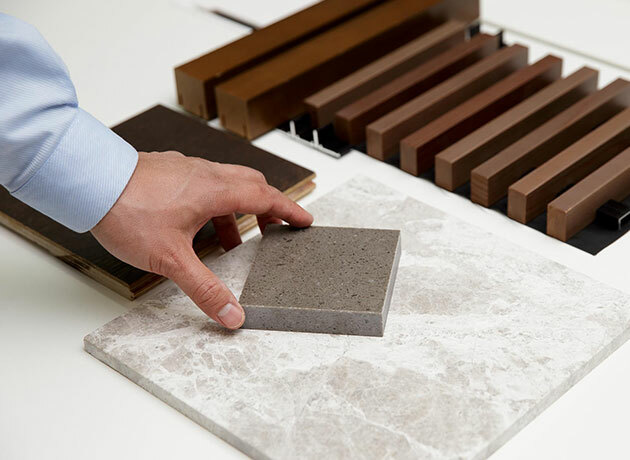 From the initial consultations and early concepts all the way through to receiving the keys to your new home, our personal service and attention to detail makes the entire building process easy and stress-free. We founded JAV Developments 2010 with the goal of building personalised, luxury homes of exceptional quality. 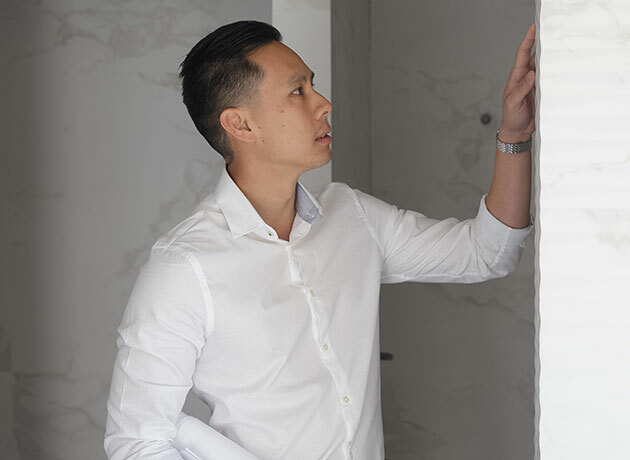 We wanted to provide our home building expertise to the West Australian community after noticing a gap in the market for beautiful homes with custom designs and first-class finishing. 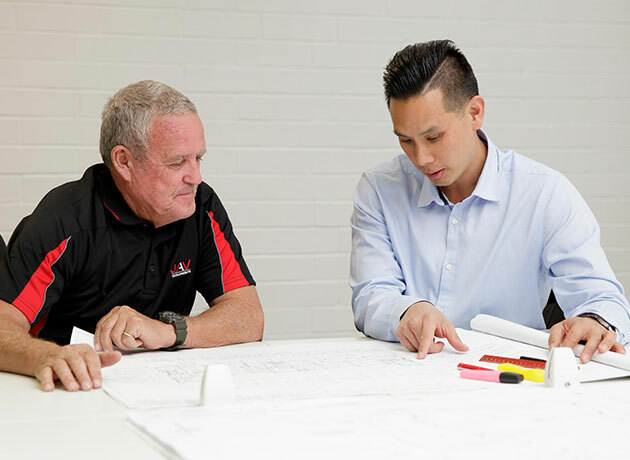 Throughout the years we have developed a strong reputation in Perth for exceptional quality, integrity and building trusting relationships. With a combined experience of more than 30 years in construction, our priority is, and always will be, developing homes to the highest standard. Having a small team means we only build a handful of custom homes each year for selected clients. This means your home gets our undivided attention. As our company has steadily grown over the years, so too has our recognition. In 2017 we were presented with the 2017 HIA Perth Housing Award for a Custom-Built Home between $1,200,001 – $1,600,000. This award recognises JAV Developments as an industry leader and is a testament to the quality of luxury homes that we build. We understand that building a home should be a seamless experience and we want to make sure you feel at ease during every step of the process. Our full-spectrum service includes everything from architectural design, interior design to demolition and site works. We will manage the project at every step, from start to finish. Conveniently located on Oxford Close in West Leederville, we look forward to meeting with you to talk about your plans for a stylish new home. In 1996, Alex moved from Indonesia to Australia to complete his high school studies. 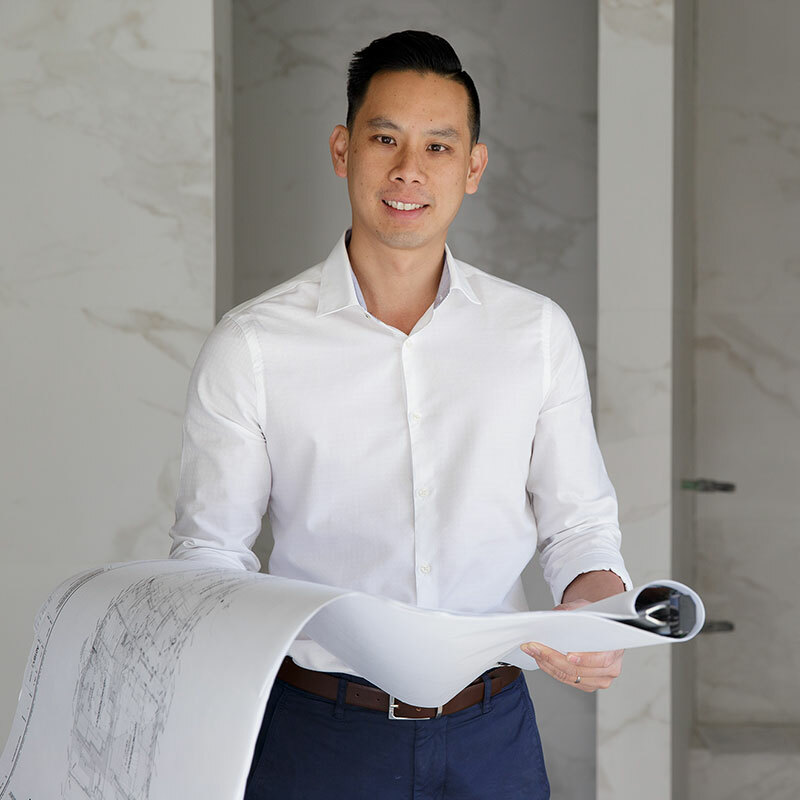 His father was a successful luxury home builder in Indonesia, and Alex grew up with a keen desire to follow in his footsteps. To fulfil this ambition, he earned a Bachelor of Engineering degree majoring in Civil and Construction at Curtin University. Alex then went on to work for a well-known multinational construction group as a site supervisor for BGC Construction. Seven years working as a site supervisor working on a wide range of construction including hospitals, apartments, retirement villages and luxury homes gave him invaluable hands on experience. He then moved on to work for a small building company as a contract manager. It was here that Alex further expand his knowledge of the building industry and honed in the skills and intricacies of scheduling, estimating, tendering and contract management. During this period of work, Alex also acquired his builder’s license. At this point, Alex knew he had the qualifications and depth of experience to venture out on his own – his first solo development was a renovation project. After the successful completion of the renovation, Alex began working on multi-unit developments. 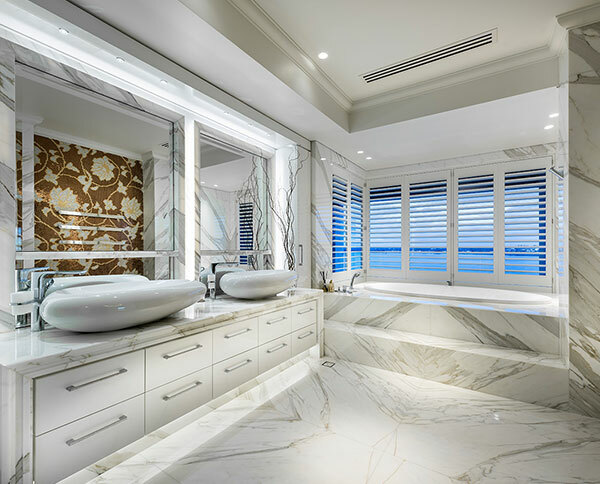 His work steadily evolved into founding JAV Developments after he completed his first custom home, valued at approximately seven hundred and fifty thousand dollars. Things have grown quite a bit for Alex since completing his first solo renovation. 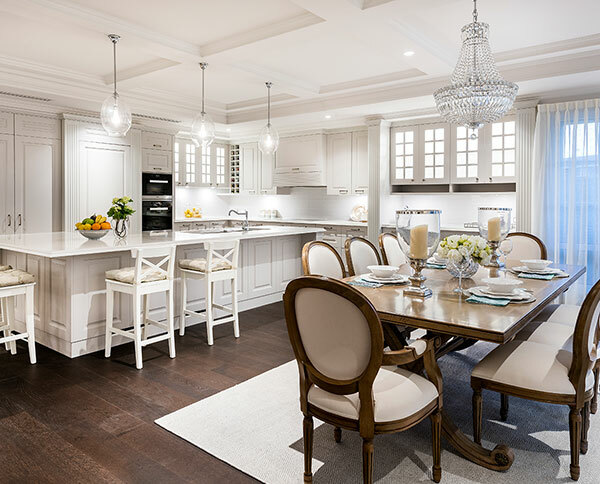 Today, he is the Managing Director of an award-winning building company and thanks to his leadership, hard work and expertise, JAV Developments has become an industry leader in luxury custom homes.